Fiambre is an extremely rare and unique dish which includes over 40 ingredients; basically it’s a salad made from cold cuts, all kinds of meats, fish, vegetables and pickled vegetables. It’s served on the 1st and 2nd of November for Day of the Dead and All Saints Day. Fiambre is a cold meal of Spanish origin, possibly from the Extremadura provinces in Spain. 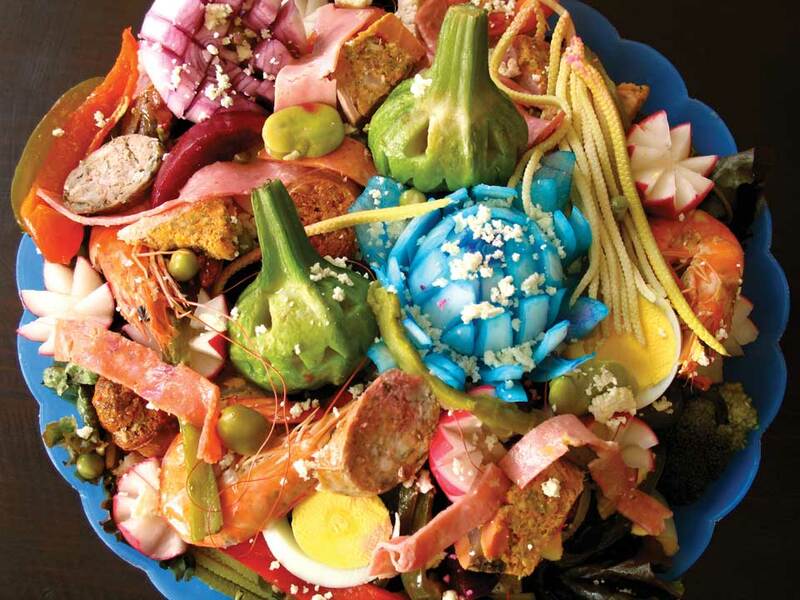 Fiambre is a very special meal for Guatemalans, and it is only available on November 1 and 2.